Pro Arte has a strong history with the Nutcracker in Vancouver. Three of our past students have played the role of Clara in previous productions with Ballet BC and Alberta Ballet: Raquel Lefebvre-Lanziner; Danielle Gould and Kara Chan. Pro Arte Pre-Professional CBM Students and CatchingART have been invited to perform with the LIONS GATE Sinfonia at the Centennial Theatre on Saturday December 15th performing a “Nutcracker Suite”. CatchingART dancers will also be performing the premiere of a new Michael Conway Baker composition. Pro Arte also proudly had 18 of their younger ballet students selected to perform with the Winnipeg Ballet’s Nutcracker production this December 14 – December 16 at the Queen Elizabeth Theatre. 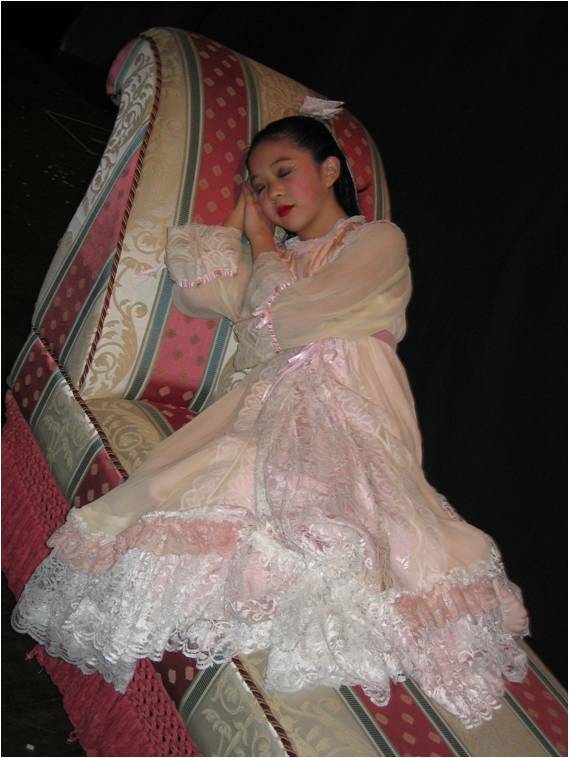 Many young dancers aspire to dance professionally. To achieve this level of dance requires a superb technique achieved with a nurtured training. Pro Arte’s specialized training programs are designed to support those who desire performance in their repertoire.